Your Business at Zeus Restaurant is Greatly Appreciated! 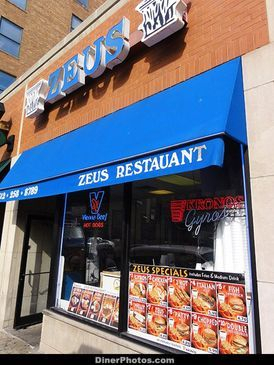 Every Summer, Zeus Restaurant participates in the annual Greek Town Festival on Halsted Street. The 2017 Taste of Greek Town will take place on August 25th-27th.